With Rome’s wonderful climate, there is no better idea than to have a picnic and escape the chaos of city for a few tranquil hours with our scrumptious organic food and why not a bottle of great wine. "Weekend at the Loft" are our limited edition picnics! Enjoy our picnics during the wonderful event “Fashion and Design” on the 30 and 31st of March on the beautiful grounds in via ardeatina 195. 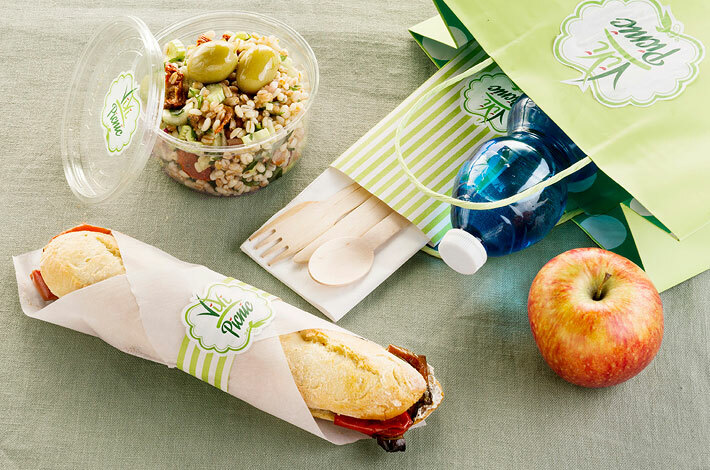 Book you picnic now. A picnic is fabulous for any occasion! 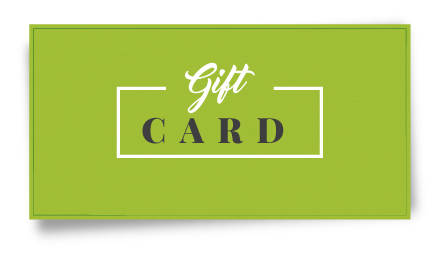 With our picnic gift card you will surprise your beloved and entertain them for a memorable day in Rome’s most beautiful park’s. 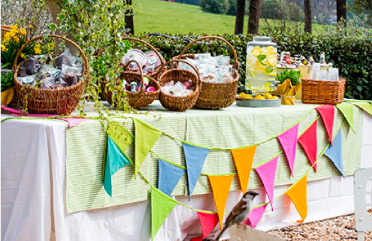 Whatever your budget, guest list or special requests, we have the right crazy passion for picnics and the experience to create a beautiful and fun event you had in mind. From elegant to casual to we’ll find the right touch just perfect for you! Picnic weddings are a totally unique and a fun way to celebrate your marriage. 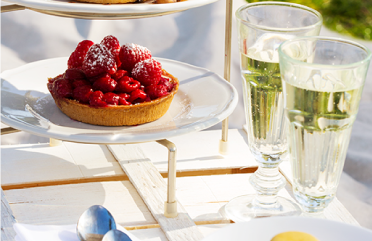 We can create your picnic party in any outdoor area you wish such as your terrace, country house or park. We work with many tour groups and travel professionals, delivering fun, easy group-friendly menus designed to compliment any activity with a delicious meal. All of our services and picnics can be delivered to local hotels or to hotel guests at the park or a location of their choice. And we offer incentive programs to all travel professionals including concierges. Contact us to discuss how we can help you enhance your customer’s experience, activity or visit. Picnics are a great solution also for trasfers between cities in Italy. A picnic will trasfor a boring bus ride in a special treat! 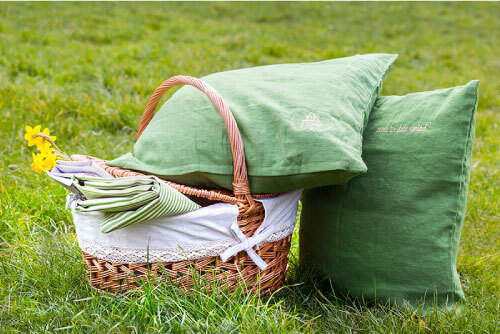 For a small group or five hundred we can organize your wonderful picnic day without hiccups! Like the idea of a Picnic Deluxe in Rome’s most beautiful and largest park, Villa Doria Pamphili? This picnic solution is available only in this location with picnic pickup of your basket full of treasures directly at our beautiful ViVi Bistrot set inside the Villa Doria Pamphili Park! Visit our shop online ViVi Bistrot!